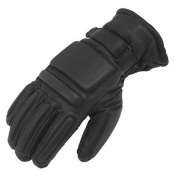 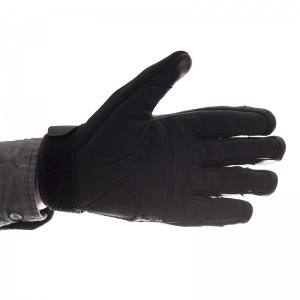 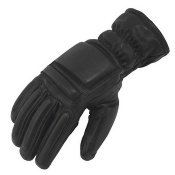 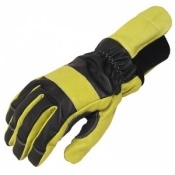 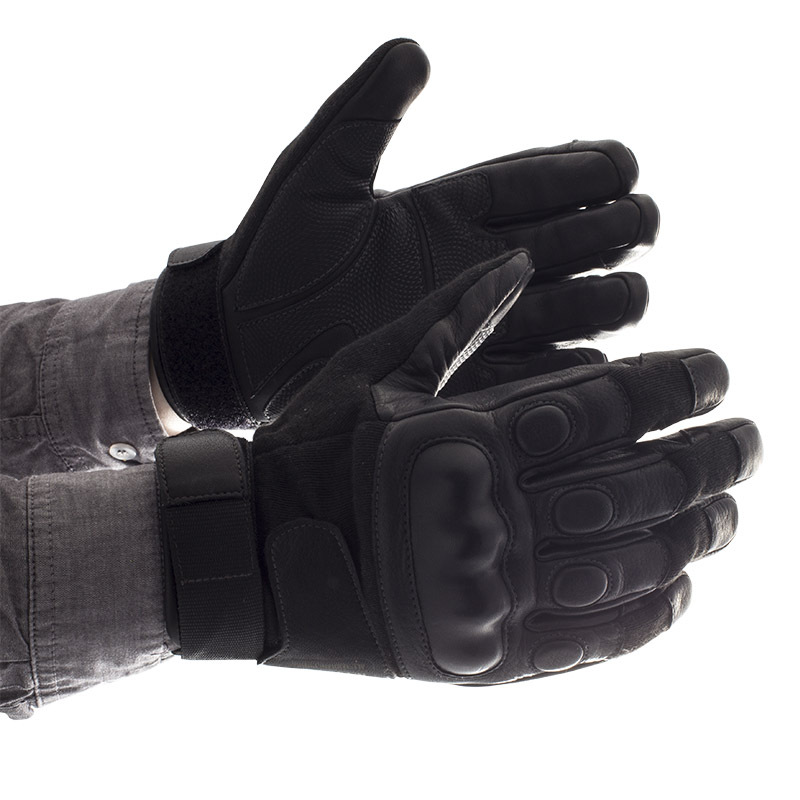 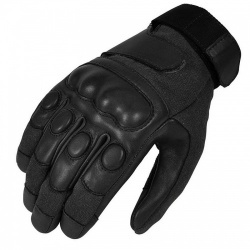 The All Terrain Combat Gloves combine both form and function into a state of the art combat glove. 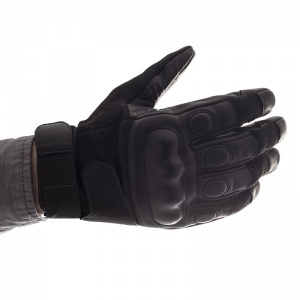 The All Terrain Combat Gloves have been designed and developed for use in the MIlitary. 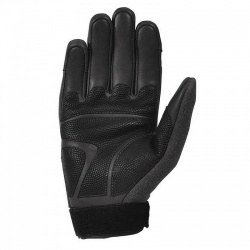 The All Terrain Combat Gloves provide wearers with high levels of dexterity as well as protection in a cutting edge design.